ABOUT US: Let’s listen to the chairman and founder of the association, Titus J. Brinker. He does it as good as everything else. On the web you can find them here: Education against tobacco e.V. Of course they are also on facebook. In case you want form your own group, here you can find a pleasant and coherent guide. The Smoker-App is very popular. You can find info on the Smoker-App here. 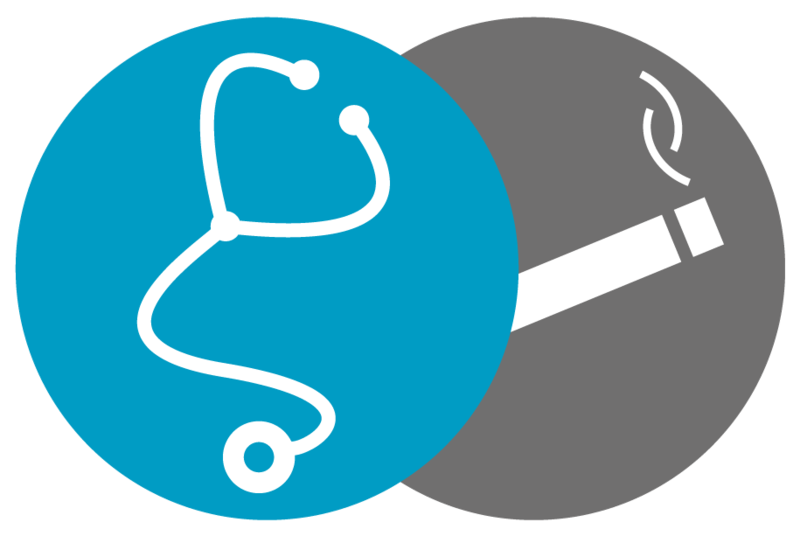 You can test your knowledge about smoking in our eBook.